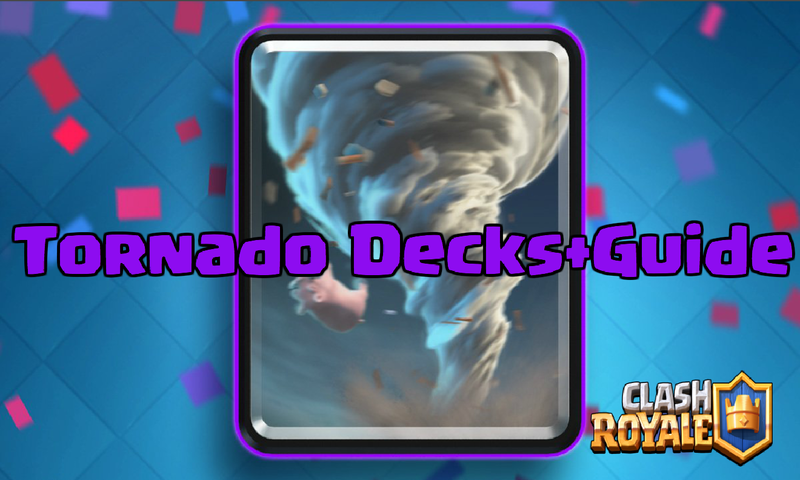 The tornado is the newest card in Clash Royale and today I will be sharing some strategy behind the tornado as well as some of the best tornado decks in Clash Royale! You need to have a great tornado deck in order to win big in Clash Royale. This article is devoted to tornado strategy, tips, and decks! Mostly, the tornado is a defensive card, which means that you need to save it for your opponents pushes instead of using it as your own. The tornado’s two main attributes are that it can change a troops lane and it pushes units back if played correctly. 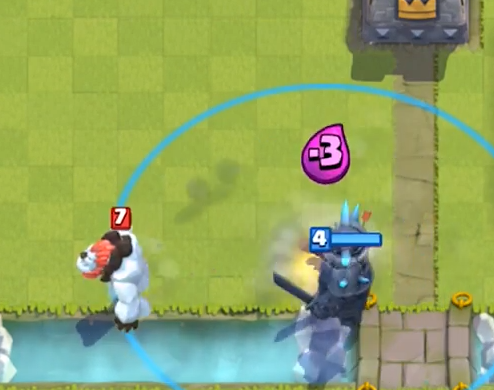 First off, the tornado can move cards that were originally locked on the tower, onto a defense that was placed a split second too late or was placed too far over. The tornado’s main ability is that it is able to pull units. However, the tornado also does a bit of damage, being able to take out skeletons completely and severely damage minion horde and goblins. The tornado does about as much damage as a zap. 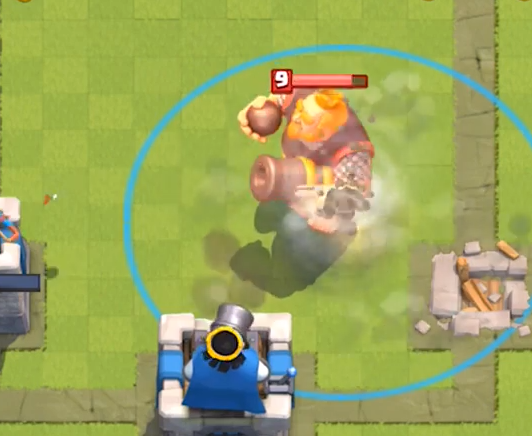 The last amazing thing that the tornado does on defense in Clash Royale is against the royal giant. 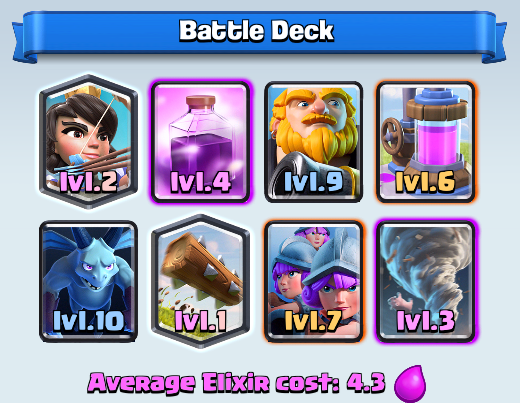 After you take one tower with the royal giant, the second tower is almost guaranteed. However, the tornado can pull the royal giant so it redirects on the much healthier king’s tower. While the tornado is a lot better on defense, it is still a very viable card for a great offensive push! Mostly, you want to use the tornado to pull the defensive troops away from your push. 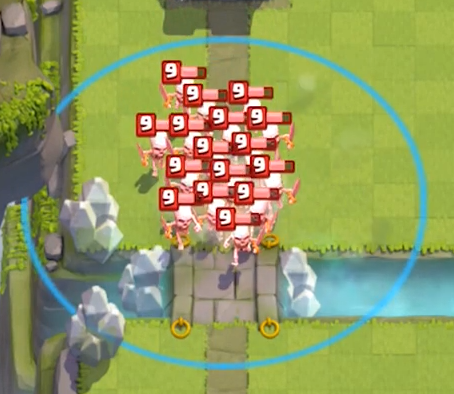 Using an ice golem, you can keep a minion horde over the push so when the ice golem explodes, the minion horde goes with it! 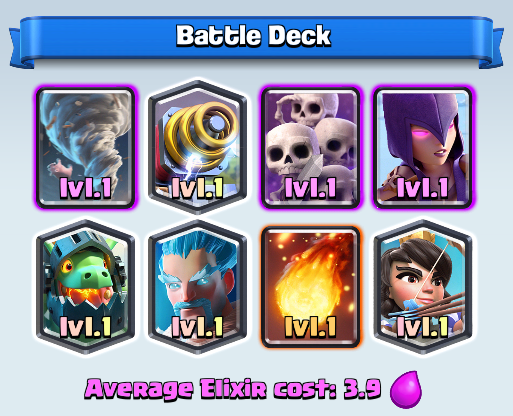 With the rise of the ice golem, kiting has become very popular against big tanky units like the P.E.K.K.A. and giant skeleton. 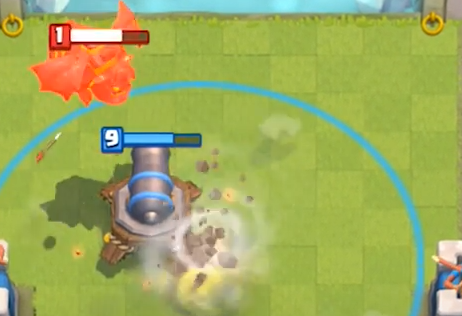 With the tornado, you can pull these units back towards your troop for a much easier kill. 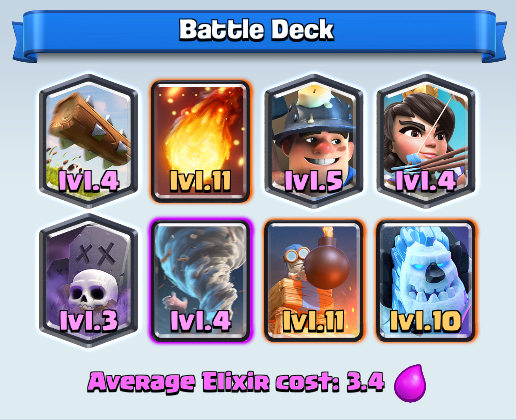 Lastly, the tornado was an indirect nerf to the miner. 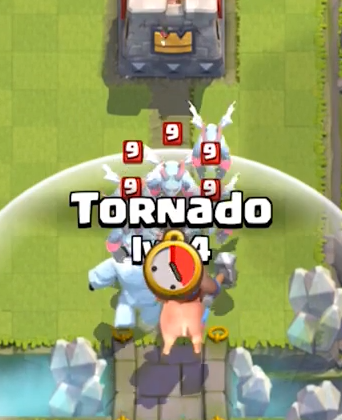 If the tornado is used right, the miner will activate the kings tower. Now there are only 4 safe tiles on each tower for the miner in Clash Royale! That’s all we’ve got here about the new tornado card in Clash Royale! Thanks a ton for reading and we hope this helps you use the graveyard to the best of your ability! Thanks for reading and come back soon for more content! Pingback: Tornando Decks + How to Use the Tornado | Clash of Clans Guide, Strategies, Tricks and More!